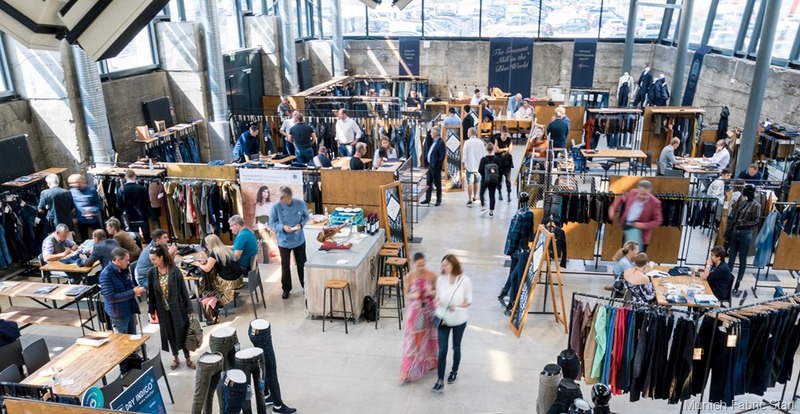 Munich Fabric Start is set to kick off next week on Jan 29 at the MOC Munich and in the Zenith Area with over 1,000 suppliers of fabrics, additionals, denim & sportswear who are going to exhibit their latest product and trend developments in 1,800 collections from 29 to 31 January 2019. 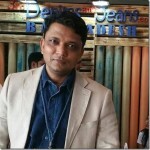 The Denim Suppliers will be exhibiting their products at the Bluzone ( Dedicated space for Denim Companies). 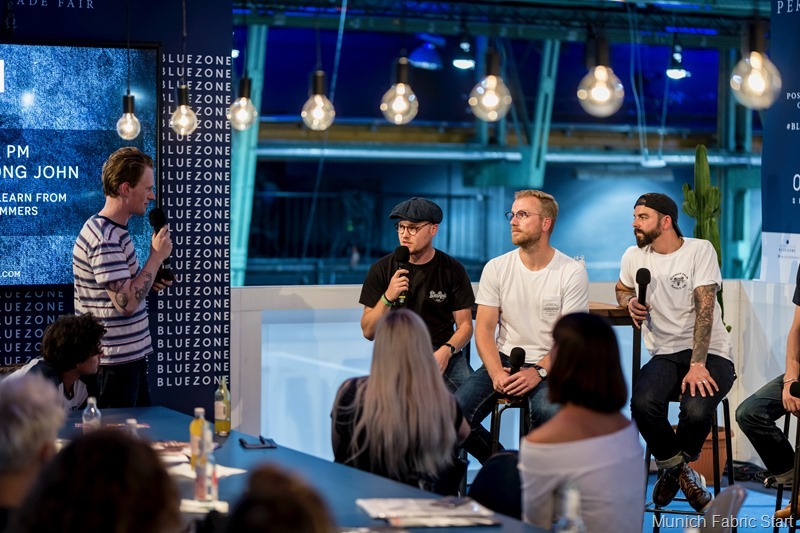 The organizers are bringing one more segment named B.L.U.E.C.H.A.I.N 4.0 in order to bring more focus on transparency, resource-saving process solutions, and conscious consumption. 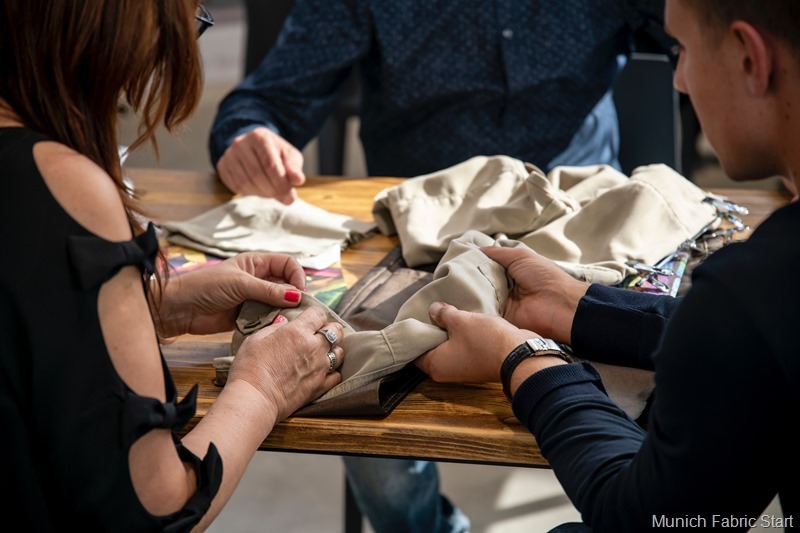 Companies like SC Ready Garment Technology, Lotus Garments, Denim Authority, and Pagada will be presenting their Spring Summer 2020 collections. 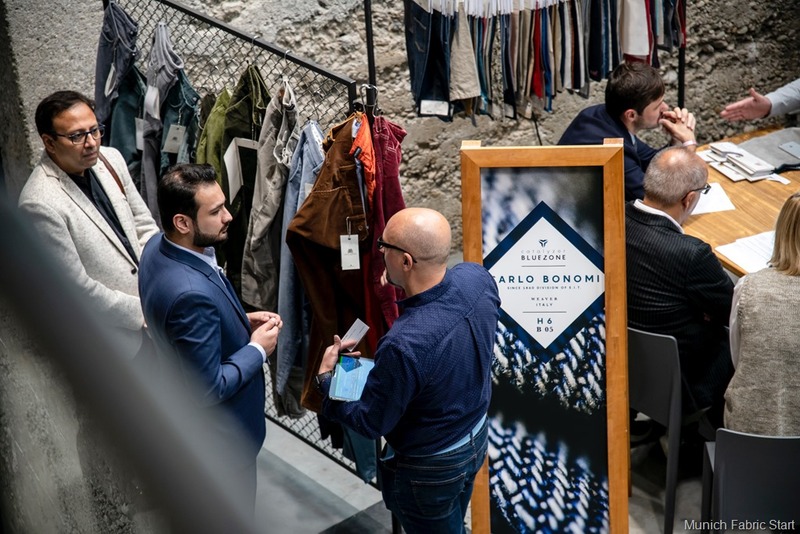 Seminare, Workshops, and Talks on the latest developments in the denim industry, about consumer needs, Blockchain, sustainability and techno denim all feature on the agenda of the DENIM DOCK in Hall 7. SPORTSWEAR INTERNATIONAL TALKS: IT’S A CONSUMER’S WORLD – DEFINE THE DEMANDS AT THE VERY END OF THE SUPPLY CHAIN. RECAPPING TODAY AND KNOW DENIM’S FUTURE – THE POTENTIAL OF CIRCULAR FASHION, NEAR-SOURCING, NEW NEEDS IN THE SUPPLY CHAIN AND AUTOMATION.